Clean Lifted Rubicon! 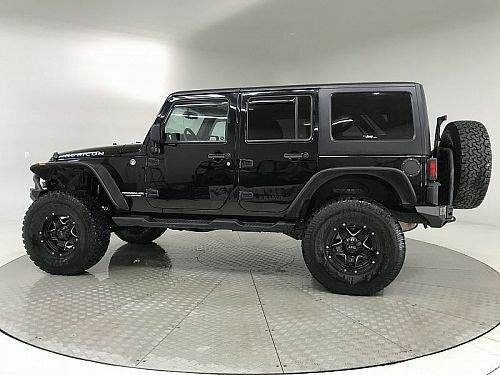 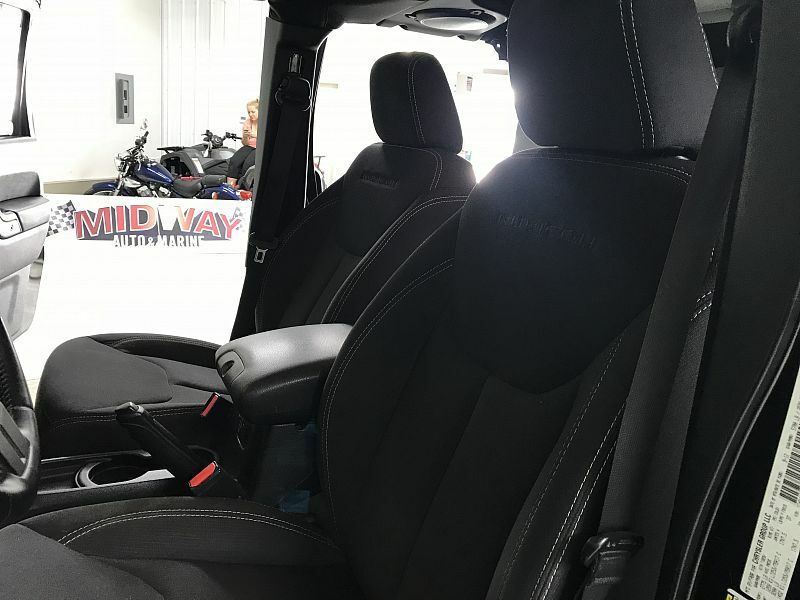 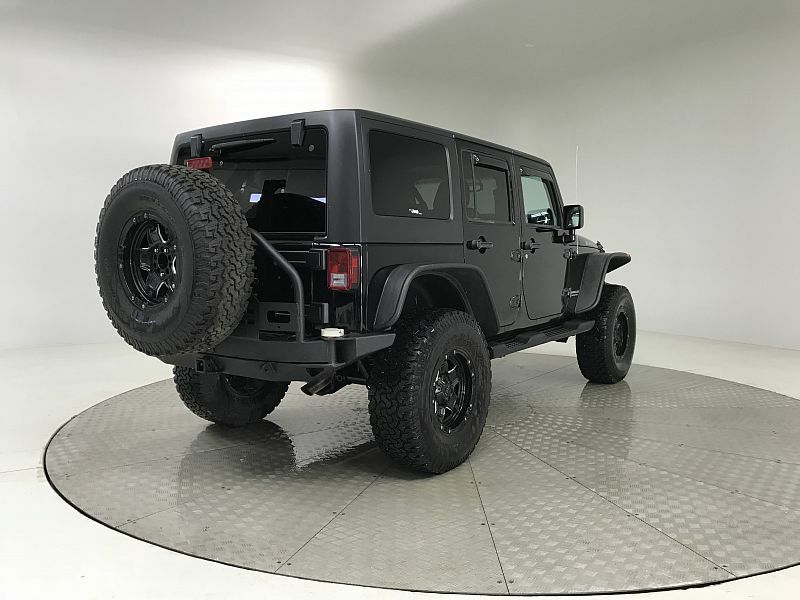 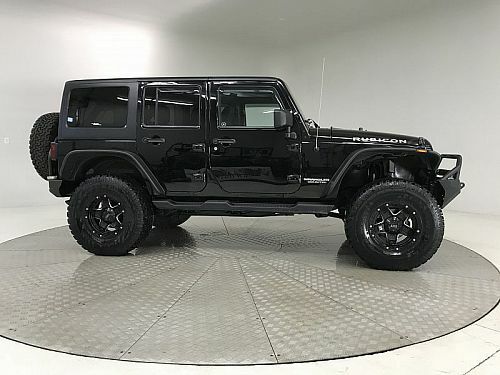 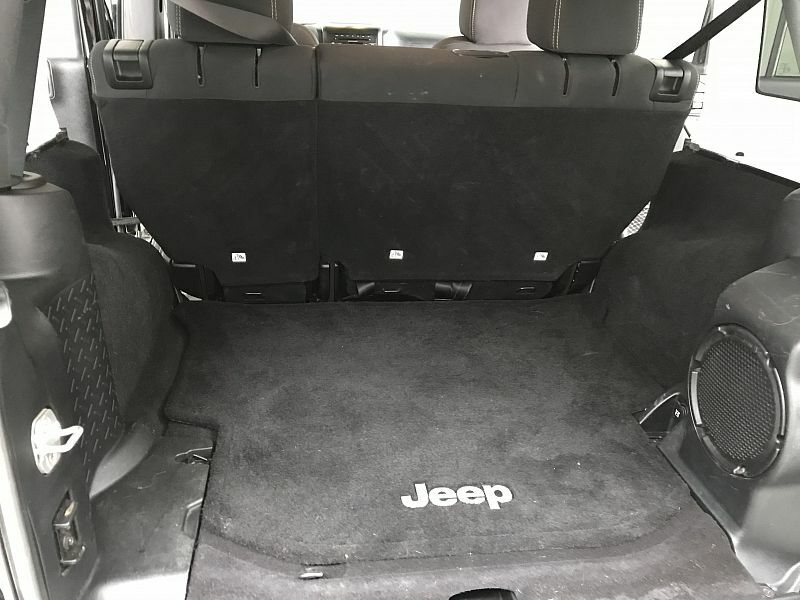 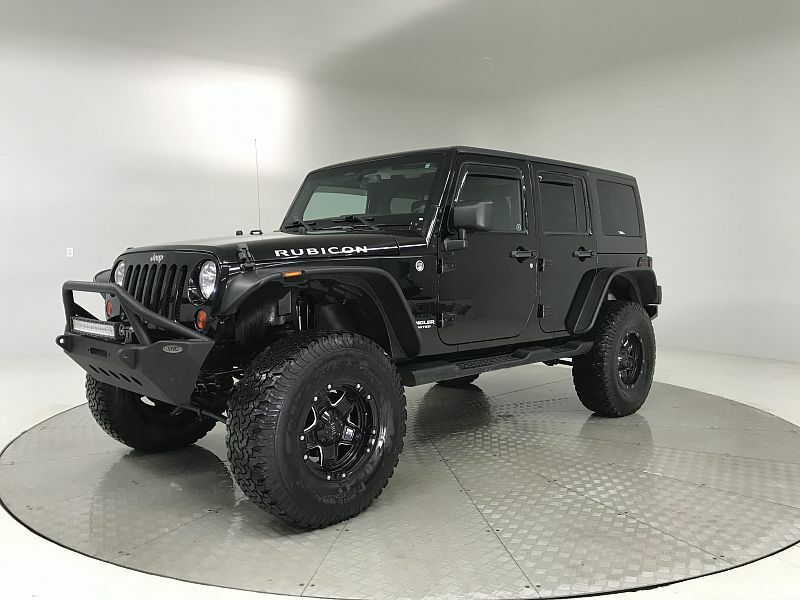 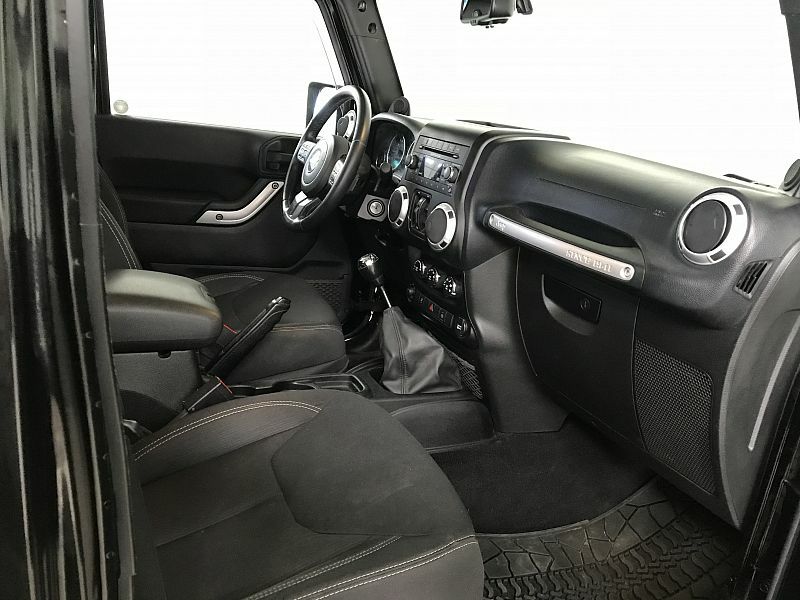 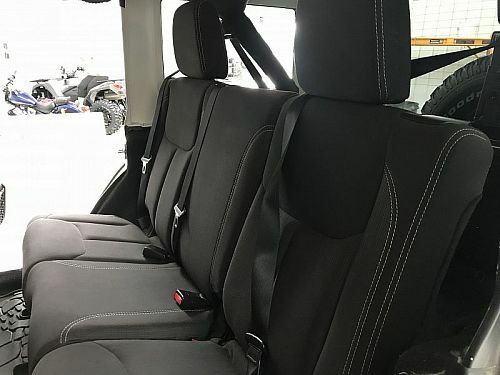 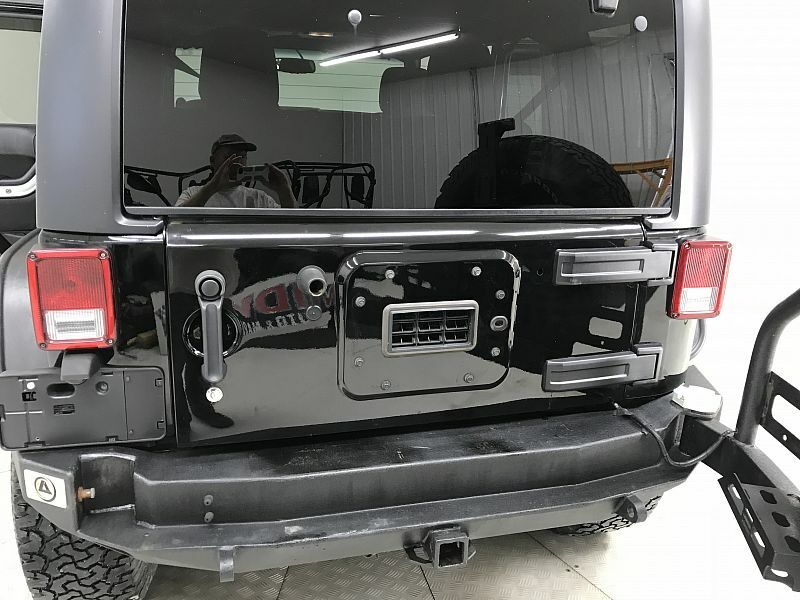 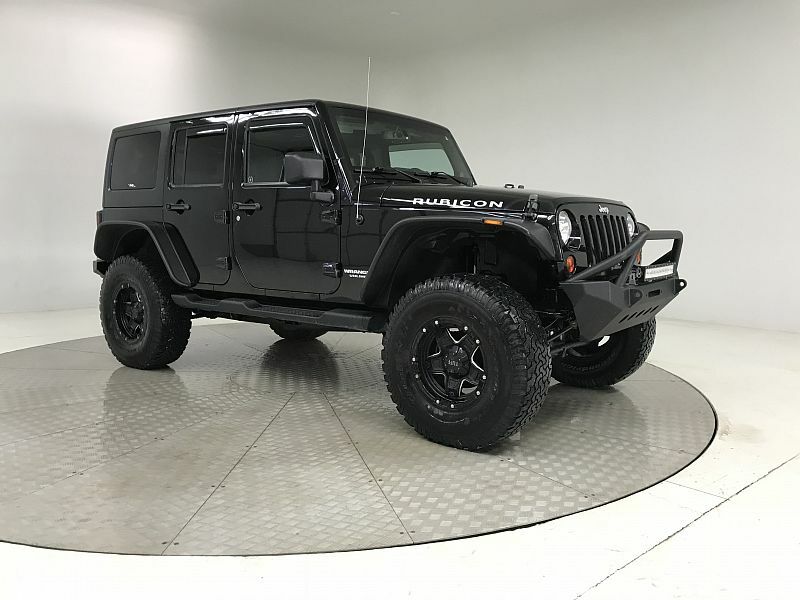 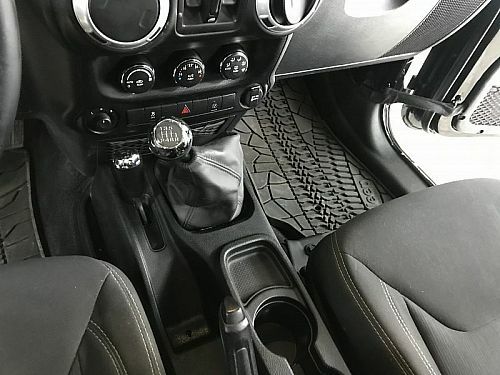 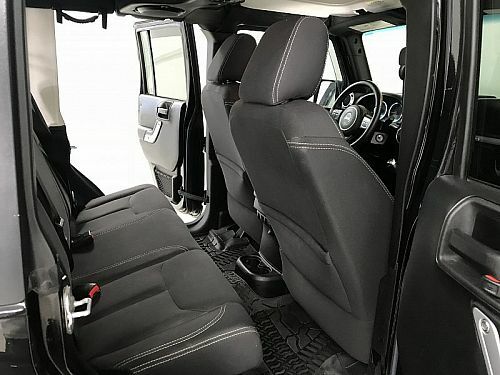 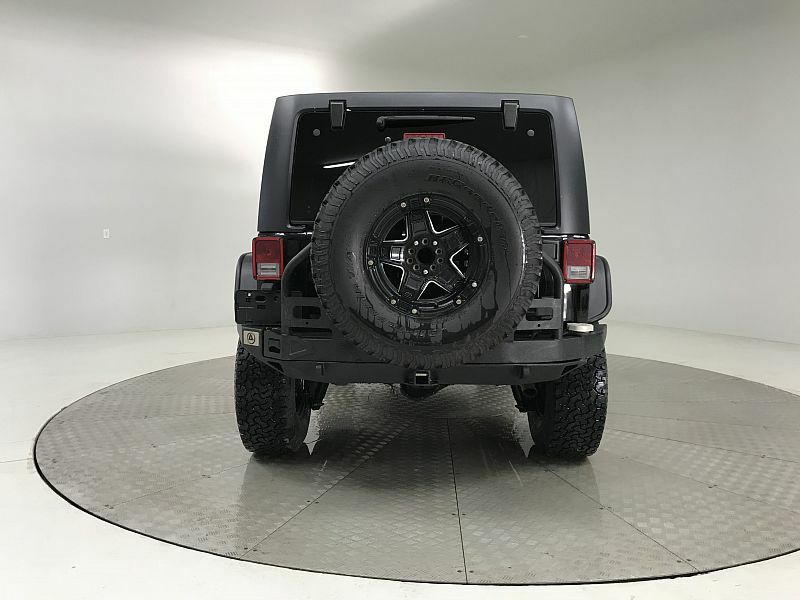 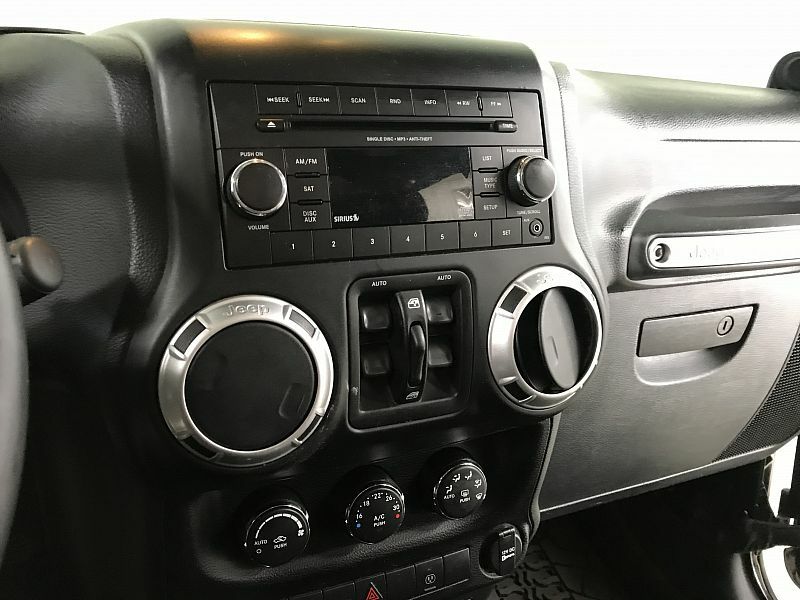 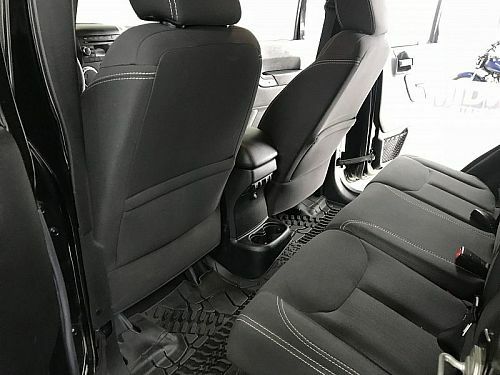 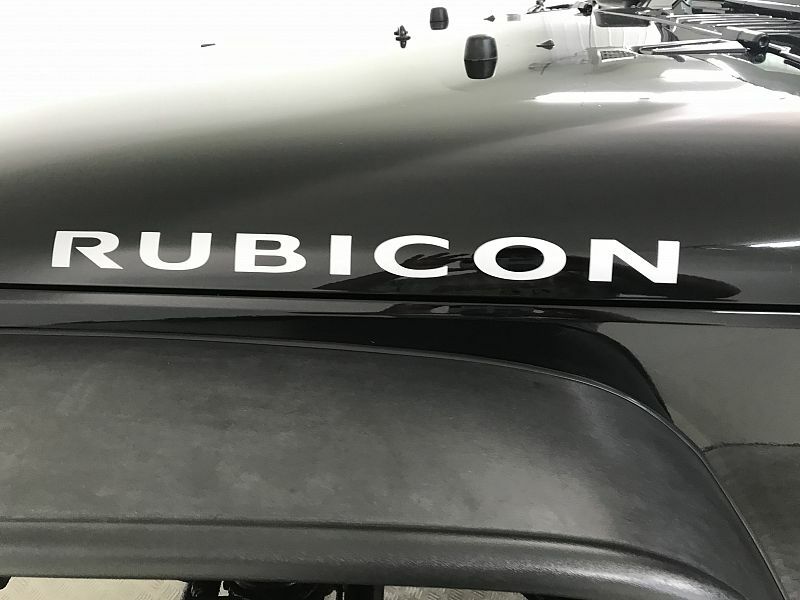 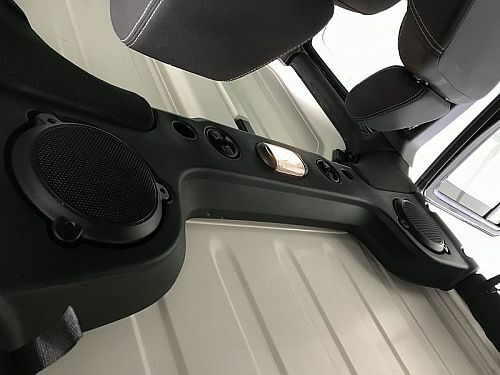 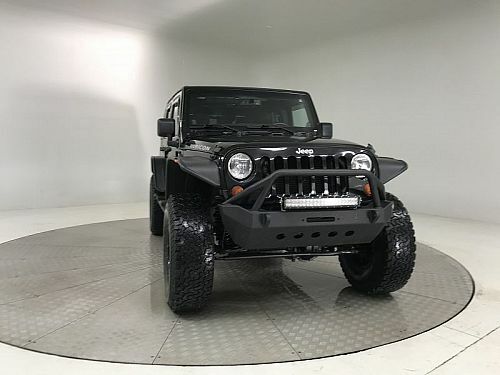 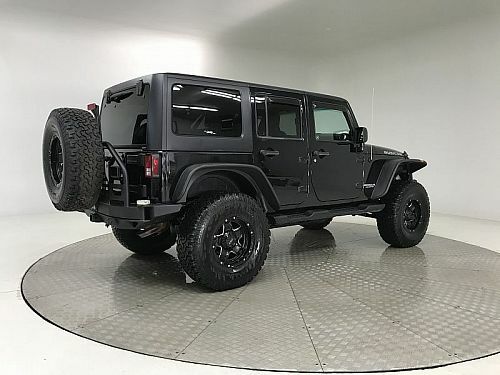 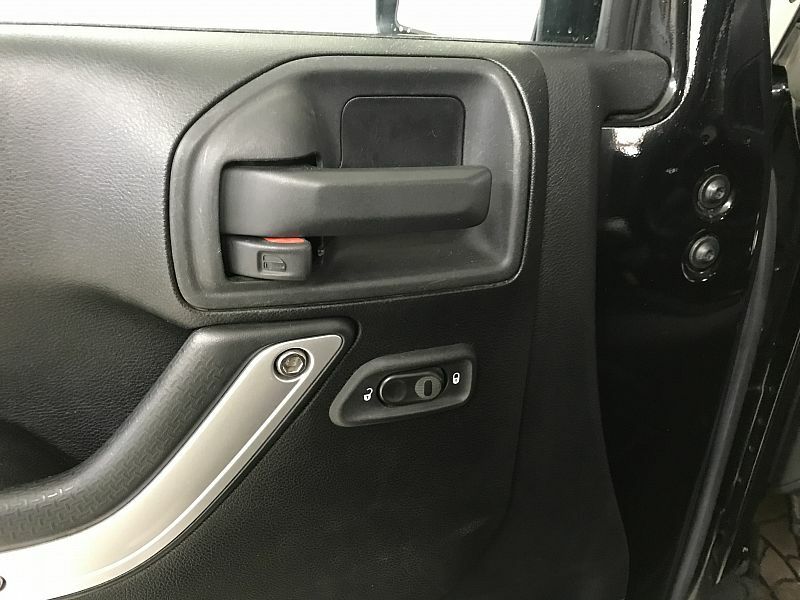 We love the Rubicon Jeeps because they have Electronic Lockers Front and Rear, and an electronic sway bar disconnect. 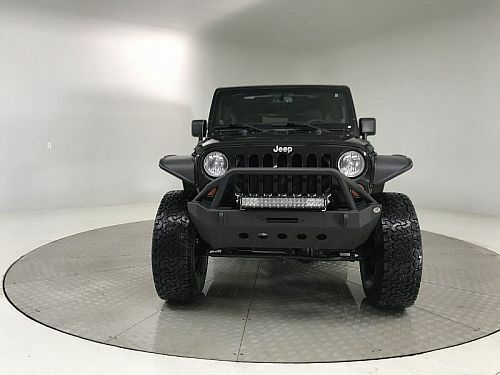 Pair that with the Dana 44 axles and 4.10 gears, and this Jeep is ready for the toughest trails you can throw at it. We can add any other Modifications you can think of! 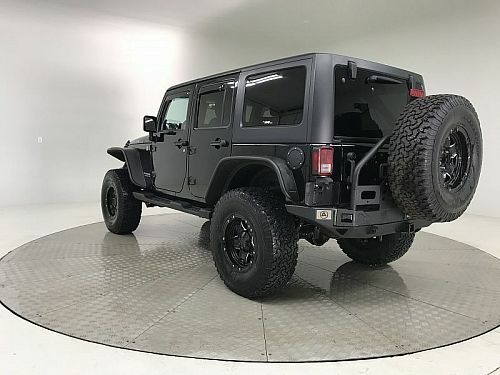 * Supercharger to bump HP from 192 to 310HP. *4" or 6" Long or Short Arm Suspension system depending on your personal preference. 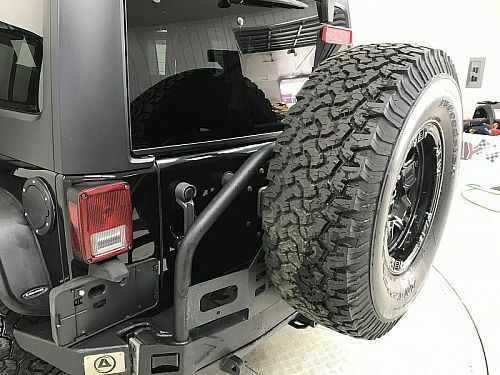 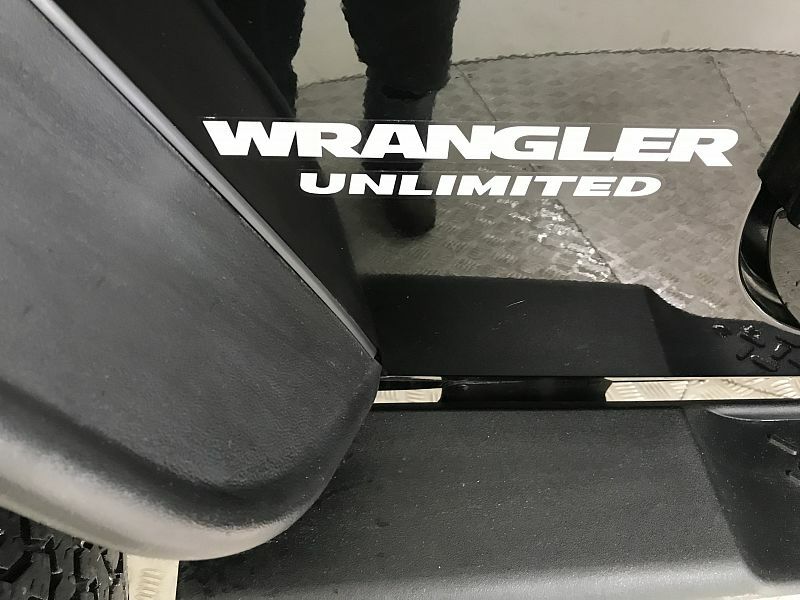 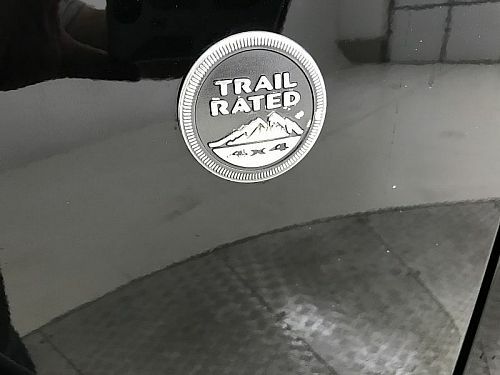 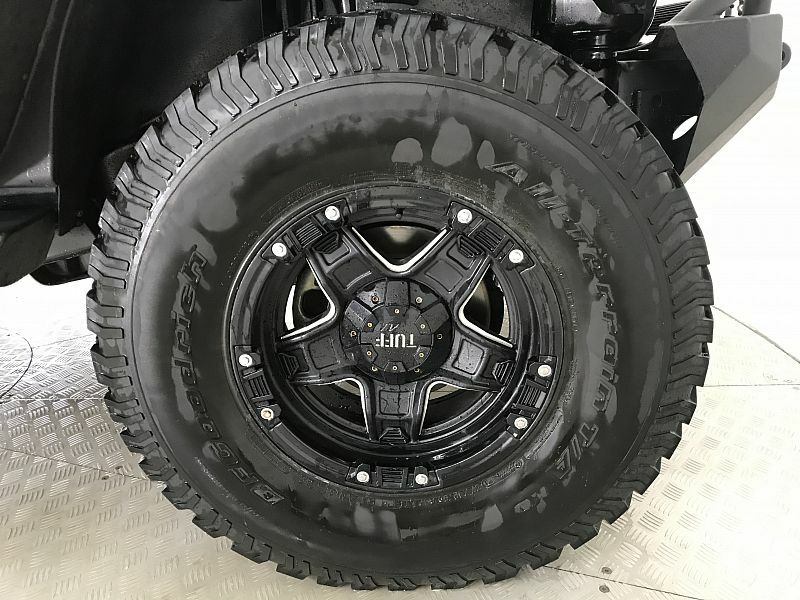 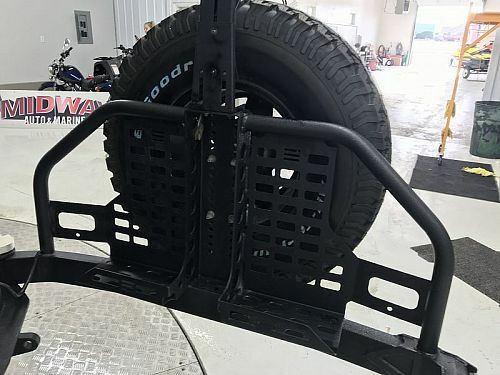 More clearance means better off-road capabilities! *Adjustable performance shocks for a firm on-highway ride or soft off-road performance. Just turn the dial and your all set! 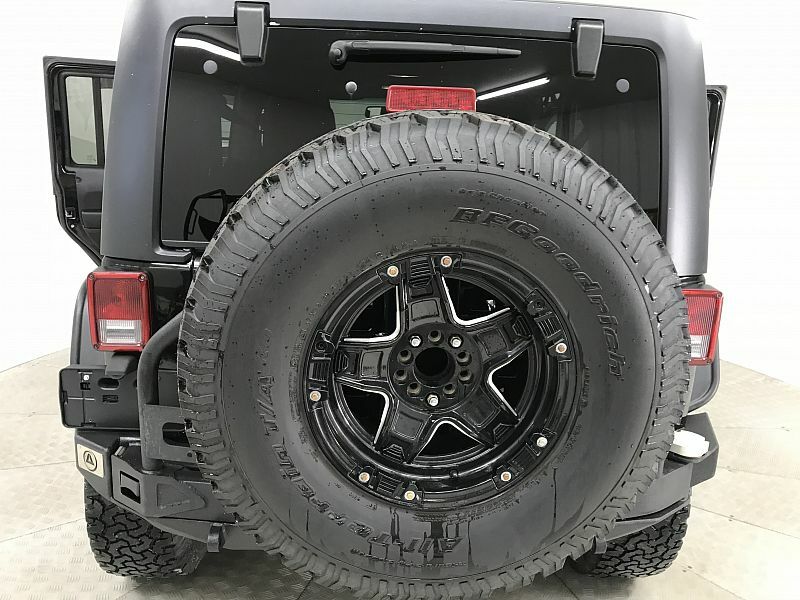 *Rock crawler bumpers for better protection and eye catching appearance! *9500lb winch is a must if you want to go off-road! *And of course.... 35" or 37" Tires on some beautiful custom wheels. 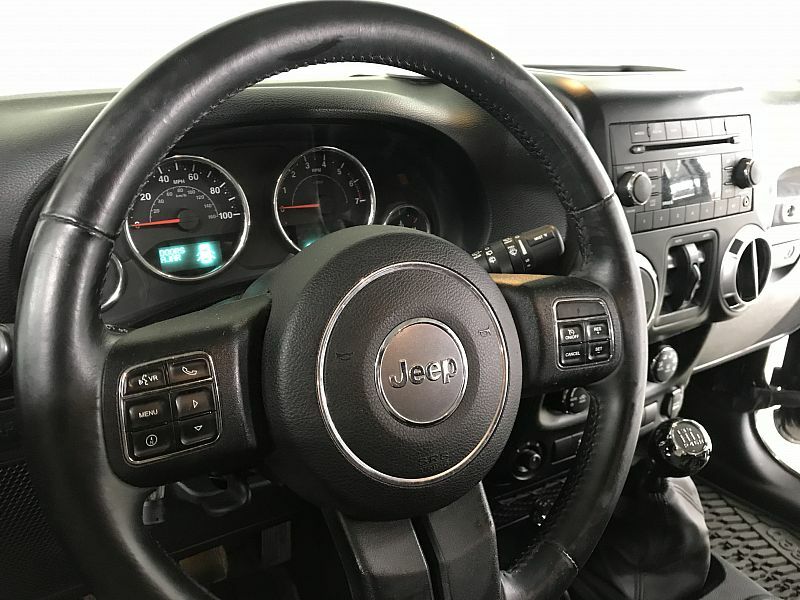 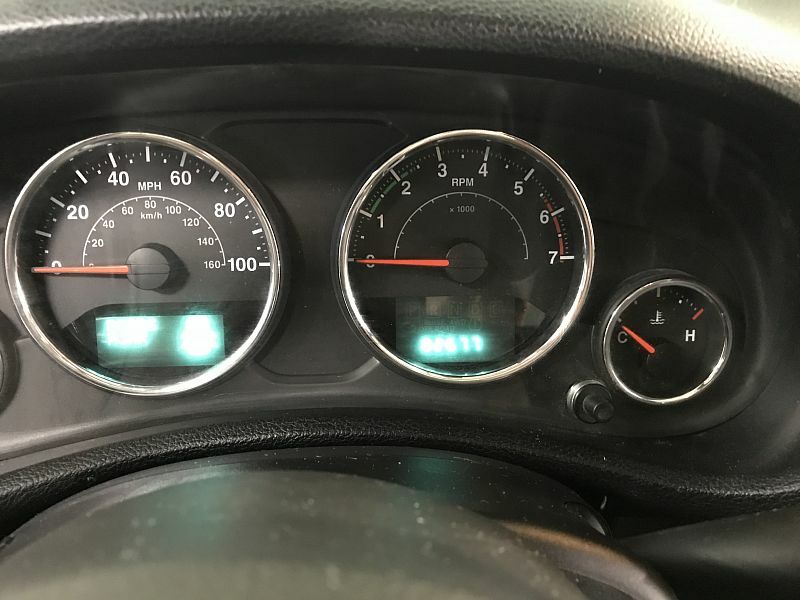 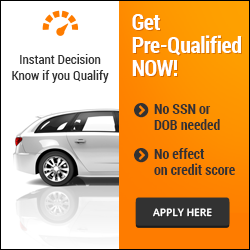 *Any Modification can be performed in under 14 days as long as parts are available.